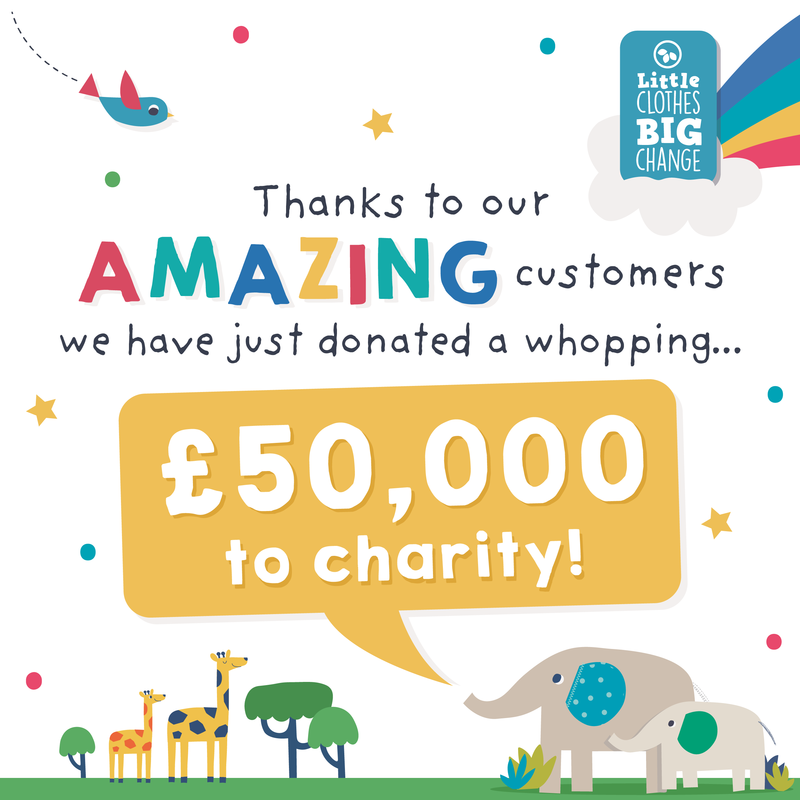 Frugi's amazing customers have been supporting the Cornwall Wildlife Trust for over 13 years. Our donations of more than £135,000 have helped support their marine conservation projects. In the past year donations have also helped to run Seasearch dive surveys, and Shoresearch surveys to learn more about what lives around our coast. 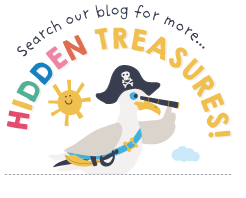 Funds also help to run Seaquest Southwest which is a marine sightings scheme where they encourage people to send in records of what they see (everything from dolphins and seals, to basking sharks, jellyfish and unusual finds). 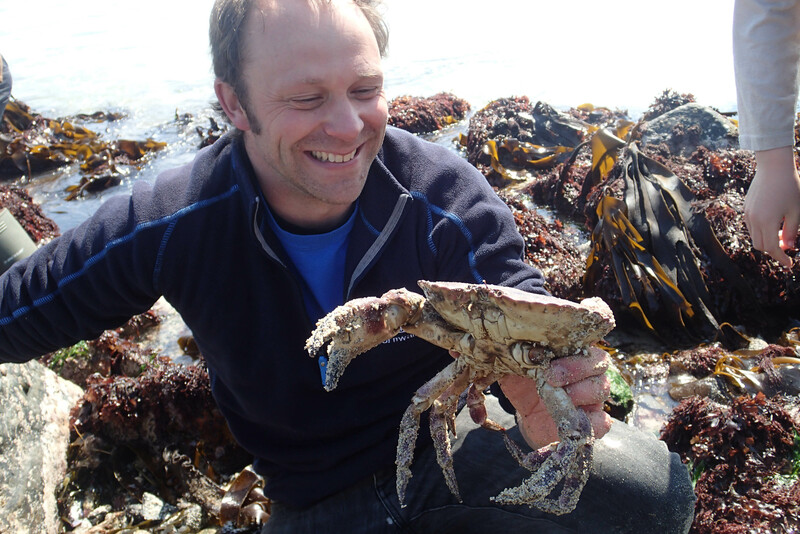 We have recently heard from Matt Slater, (CWT Marine Awareness Officer) who told us all about a very special crab!.. "One of the great projects led by Cornwall Wildlife Trust’s marine team is a citizen science project called Shoresearch. Many of us have fond memories of exploring rockpools and turning stones on the shore as kids to discover crabs, anemones and other creatures living in this alien environment. Shoresearch allows us to rediscover the joys of rockpooling in a way that really helps us with our conservation work! Shoresearch is a national project which is carried out by Wildlife Trusts all around the UK coastline. The information collected is vital in monitoring not only the health of our shores but looking for changes too! On a Shoresearch survey at Castle beach, Falmouth, In 2016, one of our volunteers made a really exciting discovery! Hiding at the bottom of his bucket volunteer Alan Rowland had discovered a tiny hermit crab with a distinctively tropical appearance. This was the first record of the European hermit crab Clibanarius erythropus in over 40 years on our shores! It turned out that the species is common in Brittany and the Channel Isles but in the past was only every recorded in small numbers on UK shores and since the Torrey Canyon oil spill in 1967 it had not been seen on our shores at all. That summer we went on to discover the hermit crabs in several other locations including Mounts bay, Porthleven, Fowey, Looe and on the North Coast at Porth Mear (near Newquay). 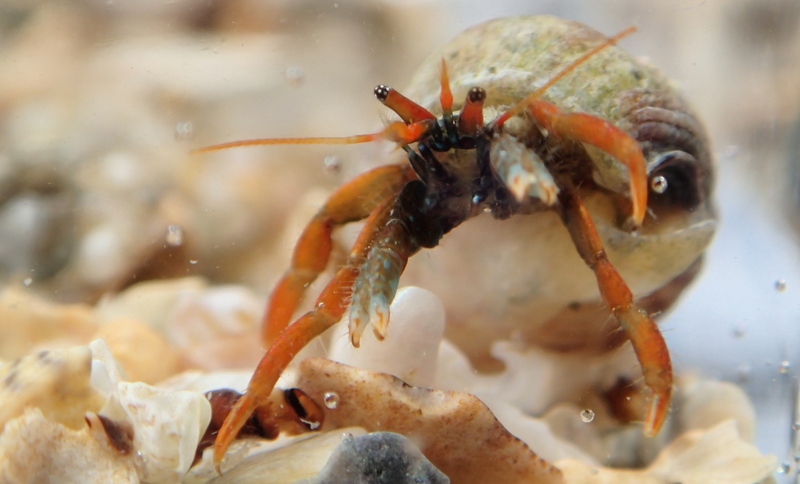 If you are out rockpooling please keep an eye out for hermit crabs, they live in borrowed seasnail shells and can be found in shallow rockpools in the mid shore. The common hermit crab is an orange or browny pale colour and has a far larger right claw than its left claw, as well as quite large pale eyes. The St Piran’s crab is sometimes more shy than the common hermit but it’s worth the wait! They have bright red antennae, and a greyish back (carapace). The key feature though to look at is their claws, these are equal sized, dark brown and hairy! 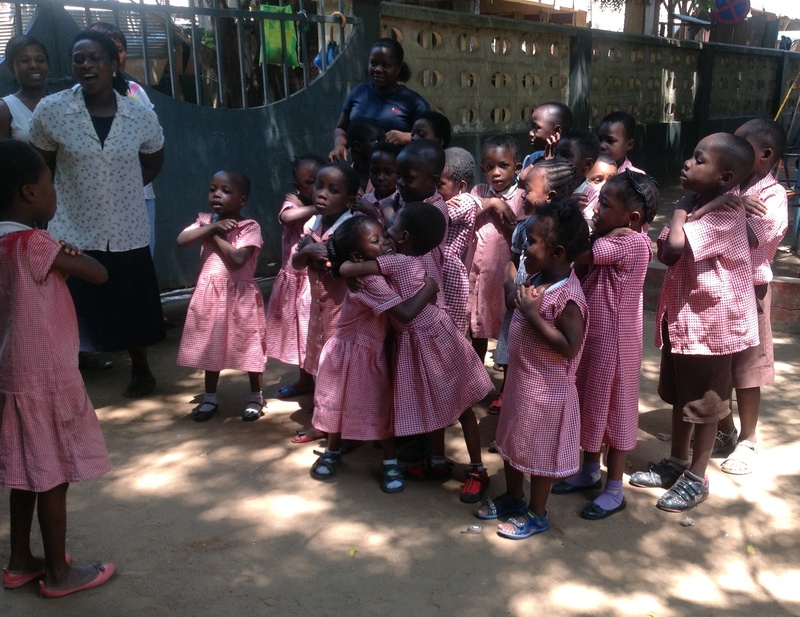 They also have lovely long eye stalks with each eye being black with tiny white spots!" If you find a St Piran’s Crab you can bet there will be more around as they tend to live in little groups in a favourite pool or rocky area. After you have had a look at them, take some photos and then put them back where you found them. How to survive a holiday with kids! 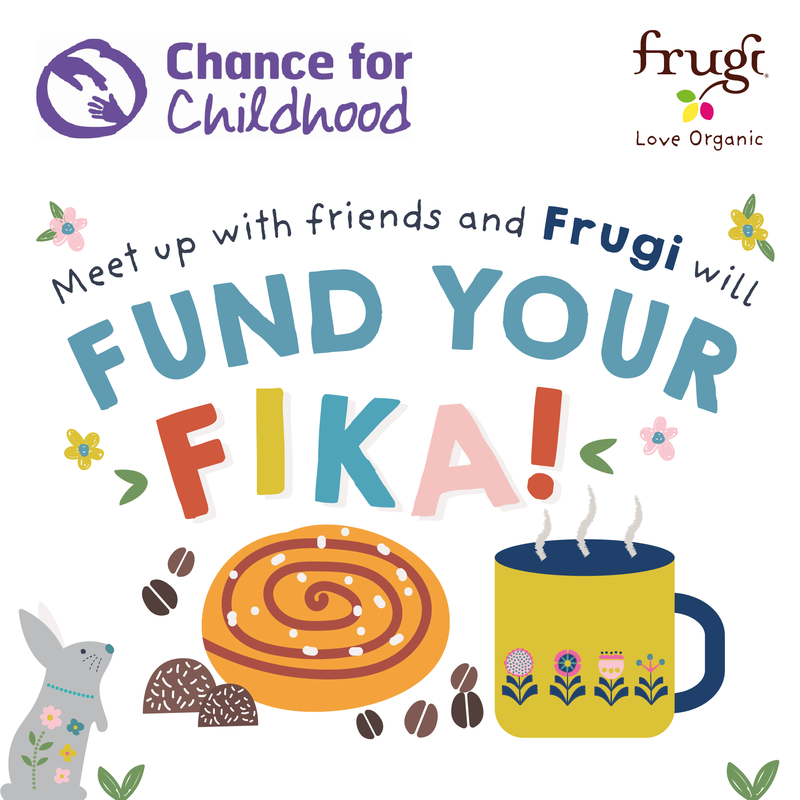 Spring has Bloomed at Frugi!